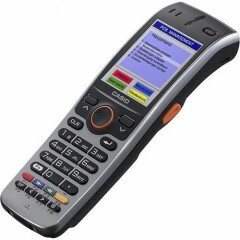 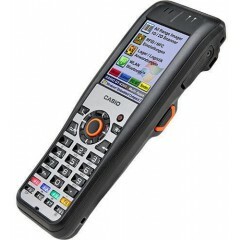 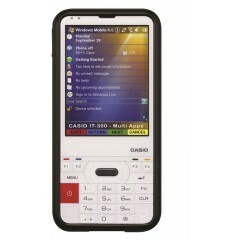 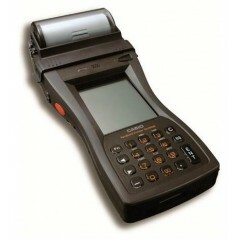 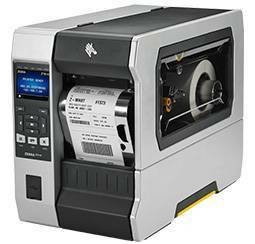 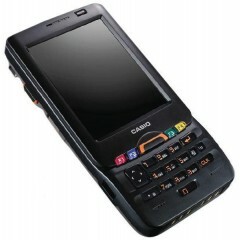 Lettore Codici a barre Casio DT-970	The Fusion of Usability and Strength. 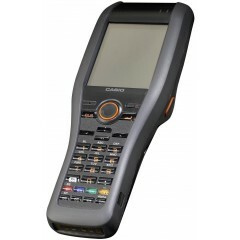 Terminale Casio DT-X200	It sets new standards in terms of robustness and ergonomics: the impact-resistant Blanview® LCD with scratch-resistant touchscreen is about ten times more robust than normal displays. 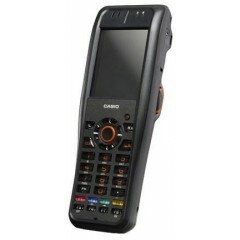 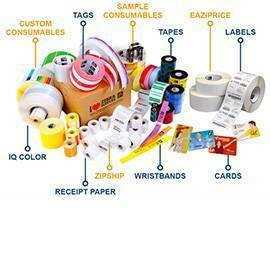 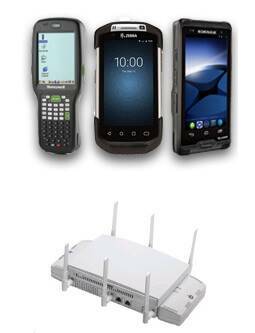 This makes the CASIO DT-X200 the perfect handheld device for industry, logistics and the retail sector. 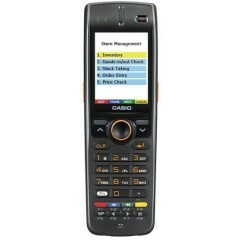 The device is comfortable to hold and the three practical trigger buttons minimise the amount of finger movement. 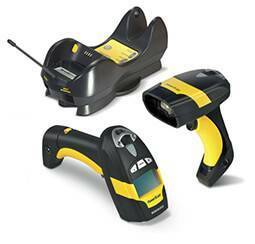 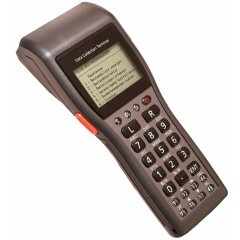 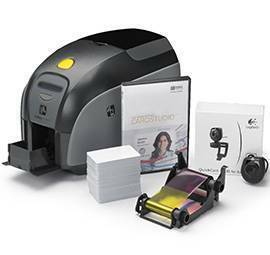 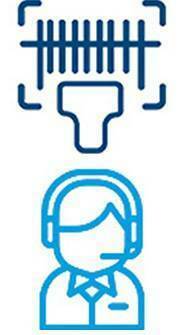 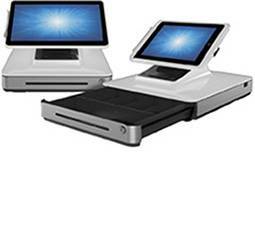 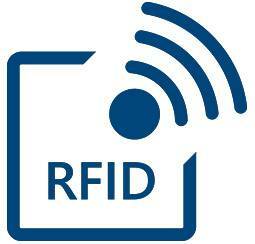 Depending on the model, the high-speed scanner or imager can instantly read and decode several codes simultaneously. 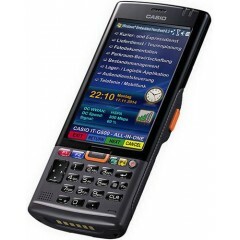 CASIO aiuta ad agevolare i processi di vendita offrendo una grande varietá di terminali PDA e dispositivi portatili di raccolta dati. 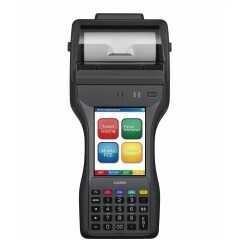 Non trova quello che cerca? 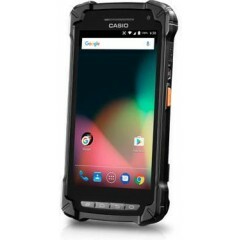 Sito Ufficiale di Casio Consultaci, le consiglieremo la soluzione migliore per le sue esigenze. 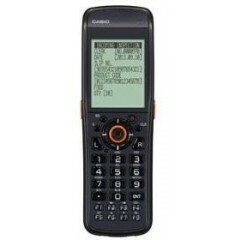 0247921697.